Current legal AI systems do not think like human lawyers. But, as their capabilities improve, the temptation grows to use such systems not only to supplement but to eliminate the need for some personnel. Ron Yu examines how this might affect the legal profession and the future development of legal AI. 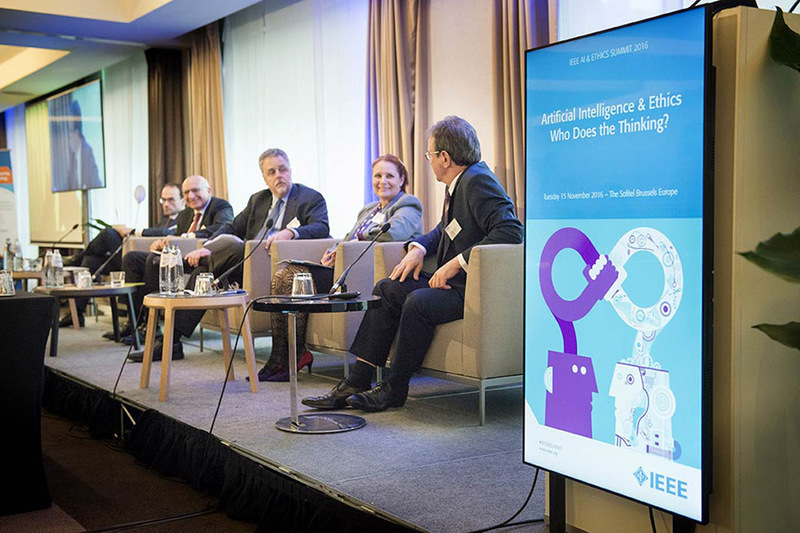 Artificial intelligence and ethics: Who does the thinking? 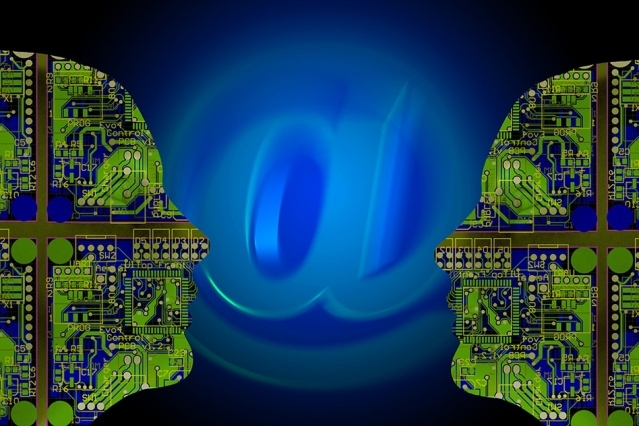 The social, technological and philosophical questions orbiting AI. 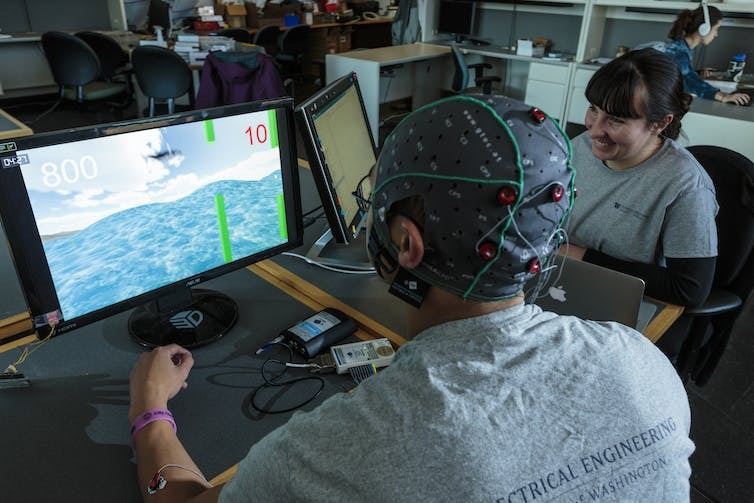 Proposals to program ethical algorithms with human values to machines. The social implications of the applications of AI. With machine intelligence emerging as an essential tool in many aspects of modern life, Alan Winfield discusses autonomous sytems, safety and regulation. The population of the scenic ski-resort Davos, nestled in the Swiss Alps, swelled by nearly +3,000 people between the 17th and 20th of January. 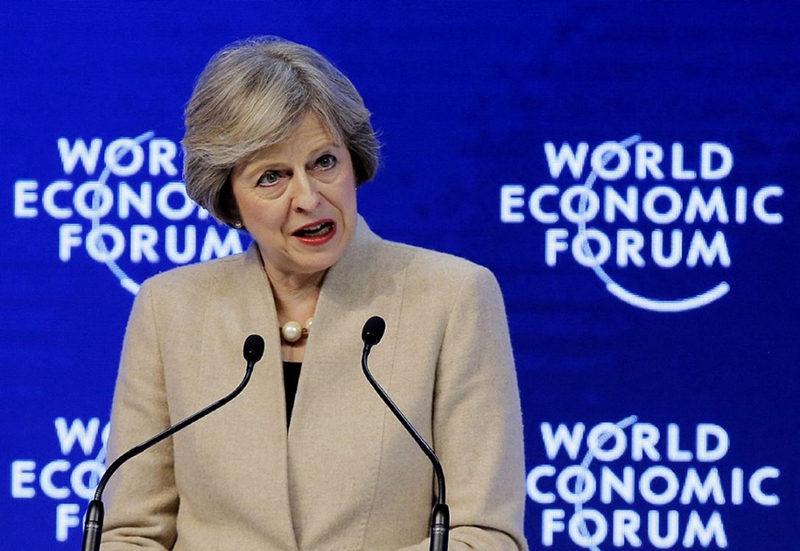 World leaders, academics, business tycoons, press and interlopers of all varieties were drawn to the 2017 World Economic Forum (WEF) Annual Meeting. The WEF is the foremost creative force for engaging the world’s top leaders in collaborative activities to shape the global, regional and industry agendas for the coming year and beyond. Perhaps unsurprisingly given recent geopolitical events, the theme of this year’s forum was Responsive and Responsible Leadership. 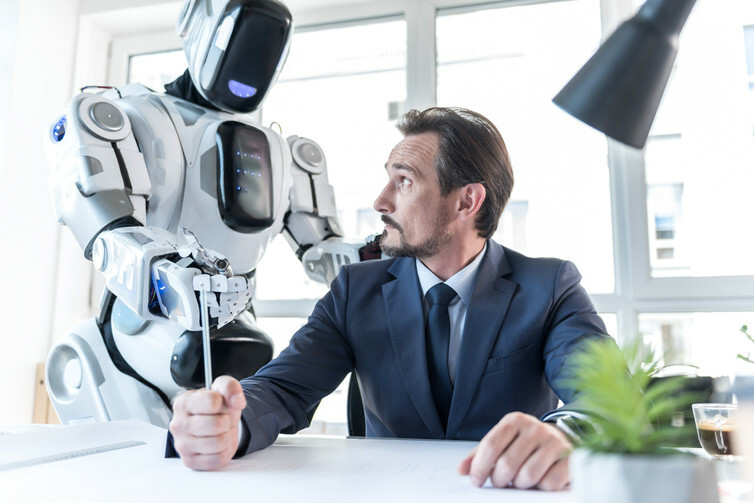 In the wake of the BSI report 8611 on robots and robotic devices, Yueh-Hsuan Weng interviews Prof. Joanna Bryson of the University of Bath about her take on roboethics and regulating the future of human-robot relationships. Robotics and artificial intelligence enthusiast Thosha Moodley gives a summery of her experience at European Robotics Week 2016’s central event in Amsterdam, where the theme was service robots. Yueh-Hsuan Weng interviews Prof. Hiroko Kamide about her theory of “One Being for Two Origins”, derived from the teachings of the Buddha, and how her philosophy might impact the emerging field of roboethics. Algorithms are prone to errors, biases and predictable malfunctions, writes Frank Pasquale.